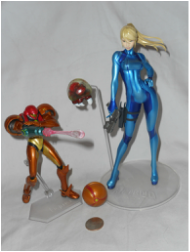 Metroid - Welcome to Critical Smash!! 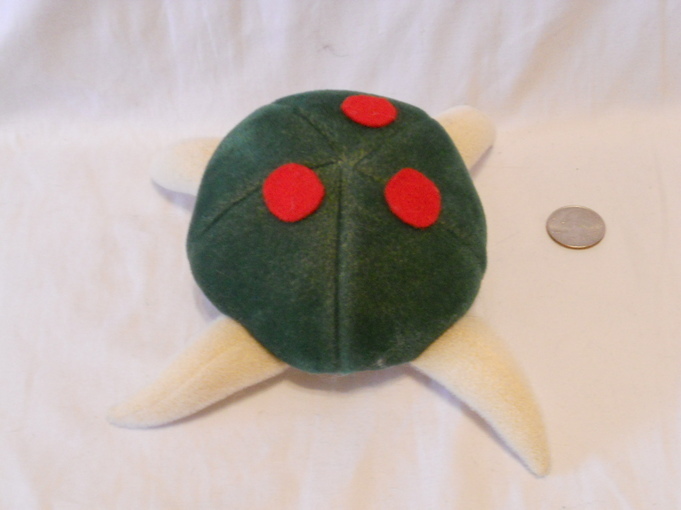 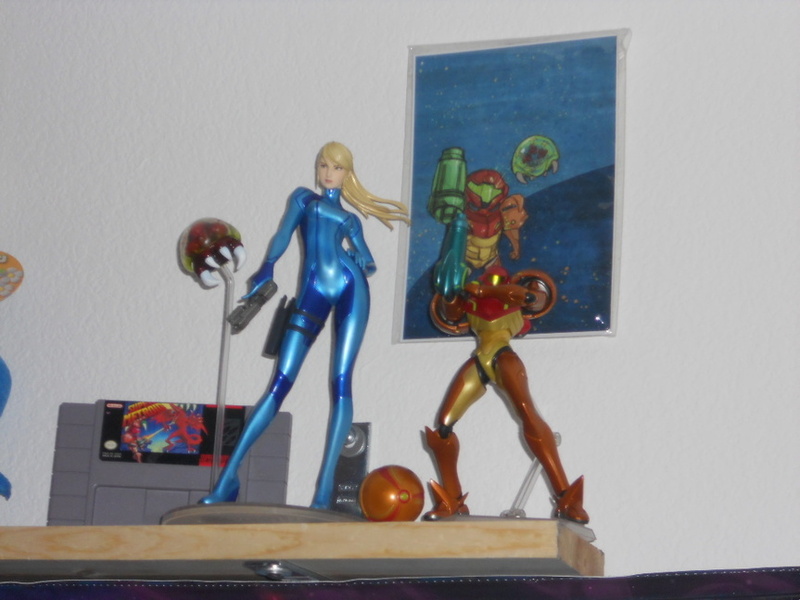 Metroid wasn't a series I really grew up with playing. 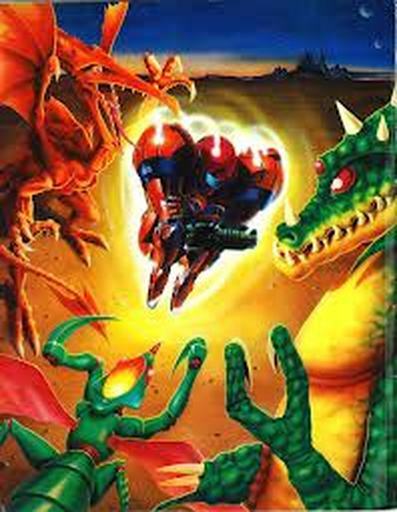 Having never owned it on the NES, I started with Super Metroid and what a perfect entry I chose! 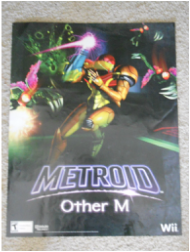 Still my favorite to this day, I absolutely loves this series with its tones and environments! 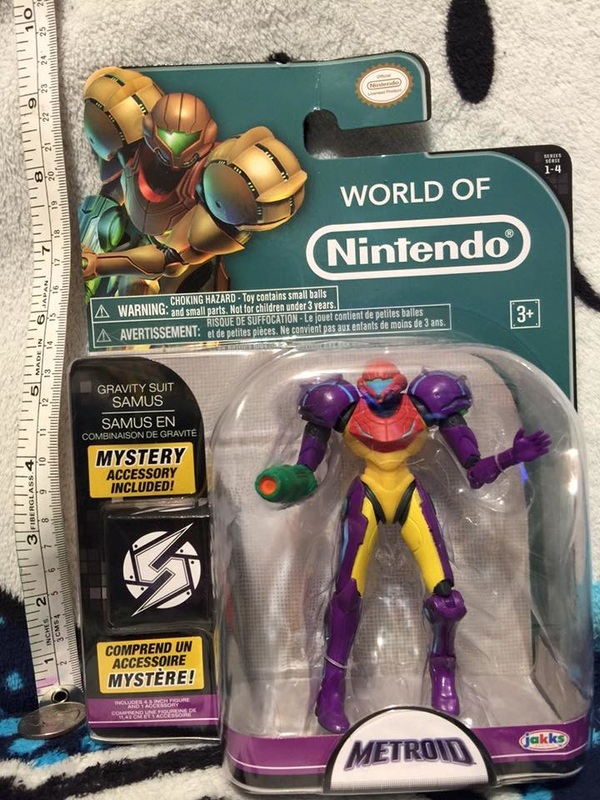 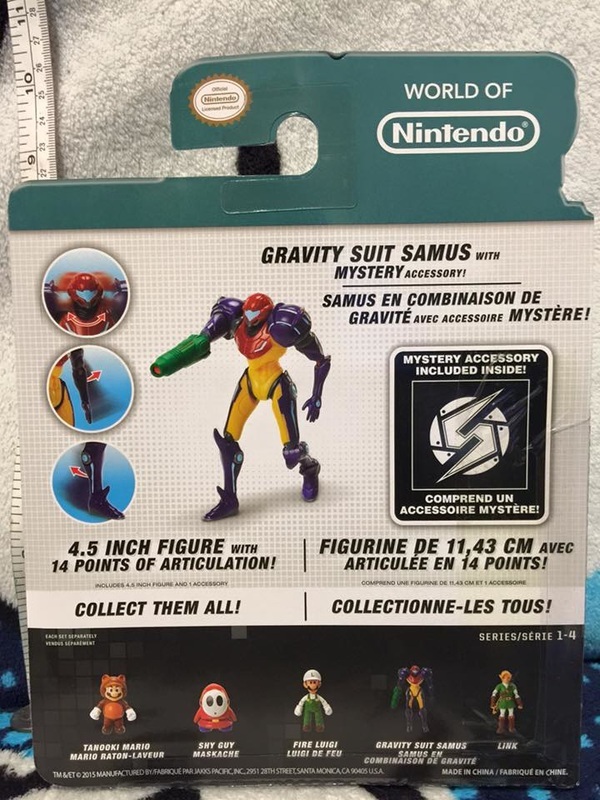 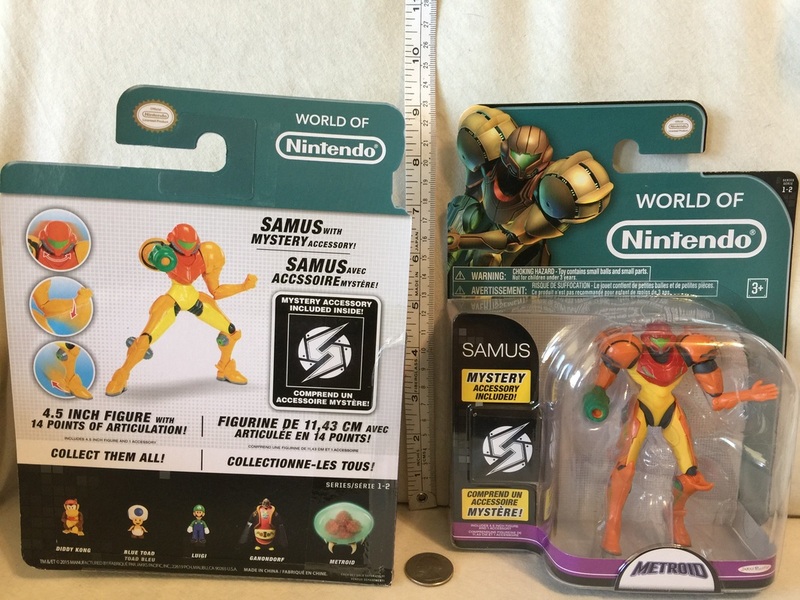 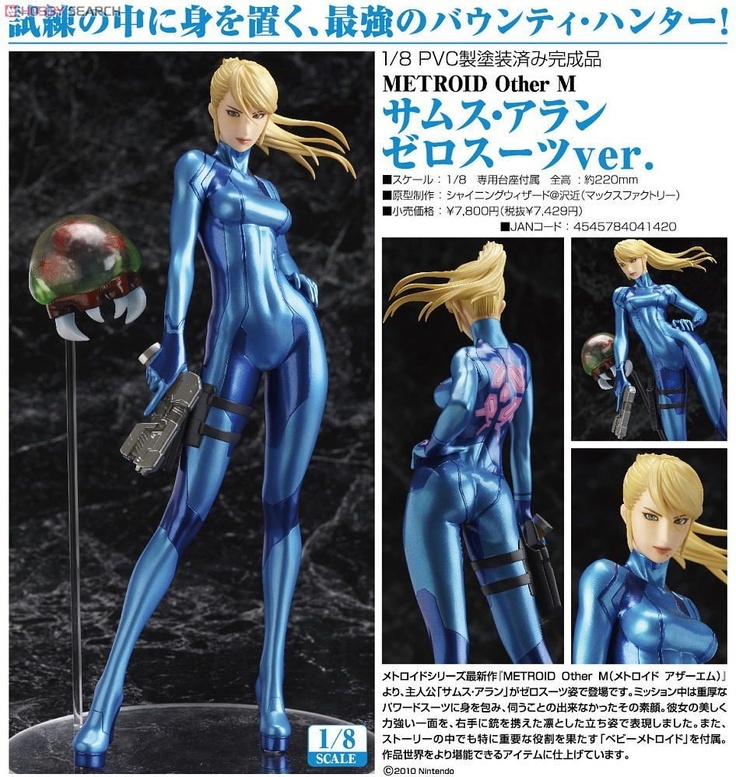 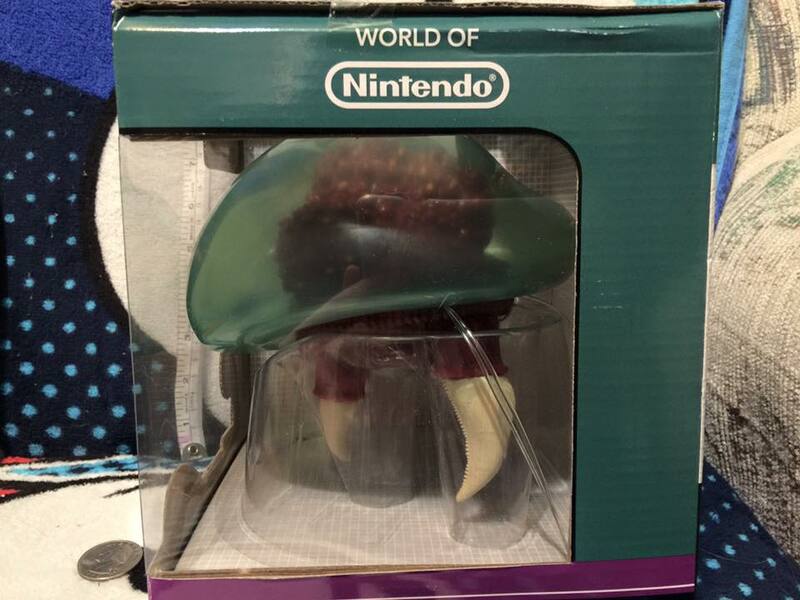 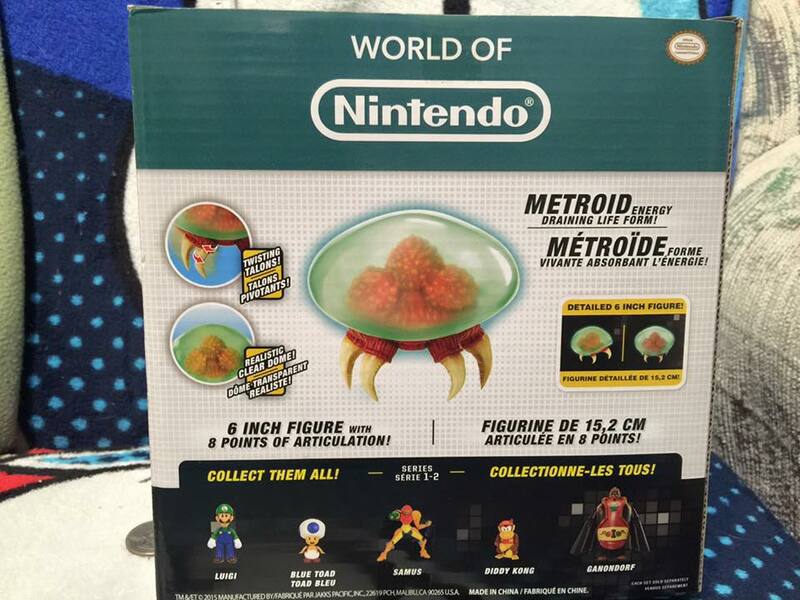 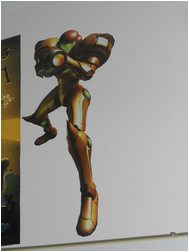 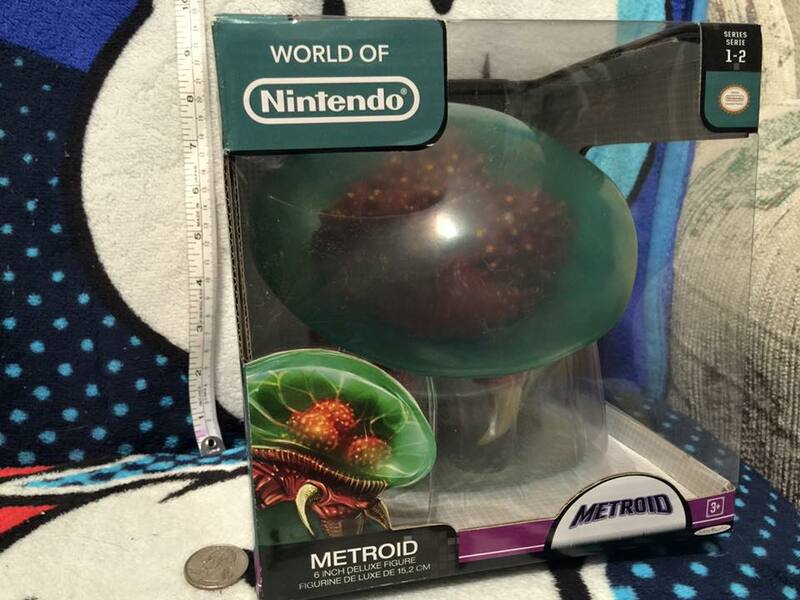 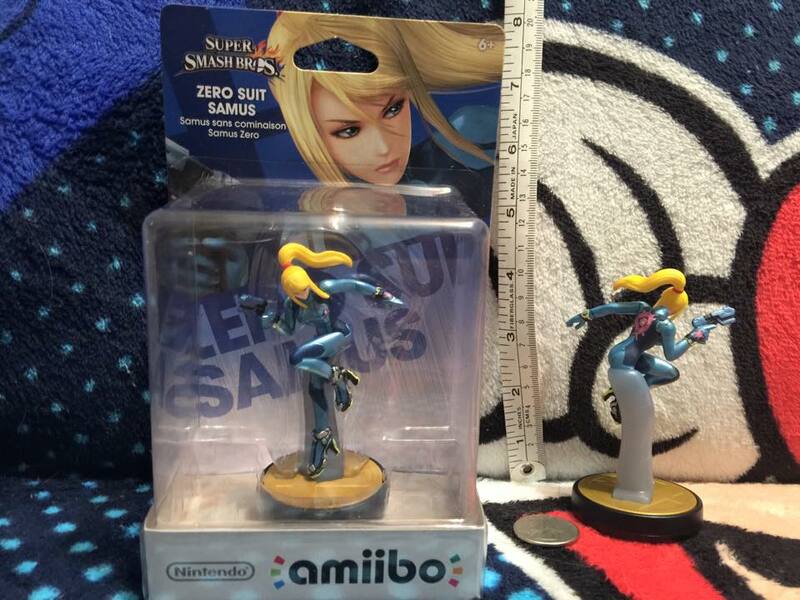 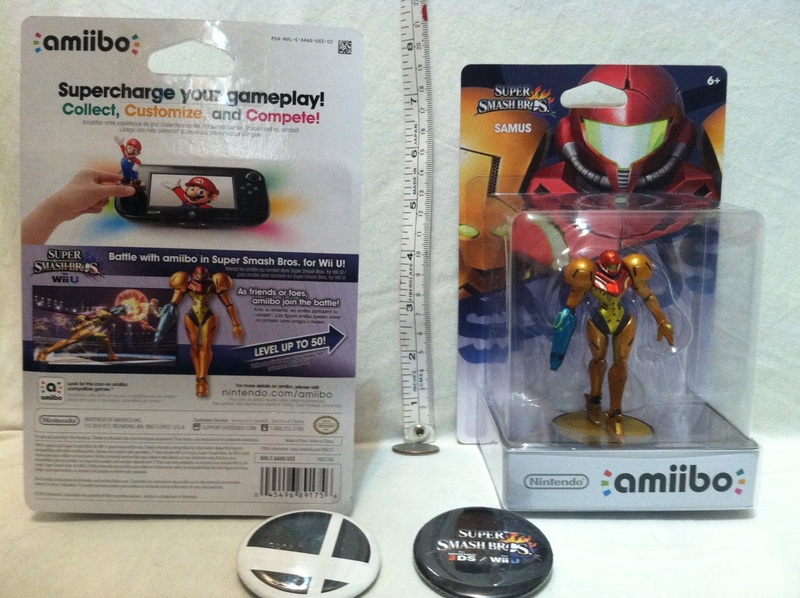 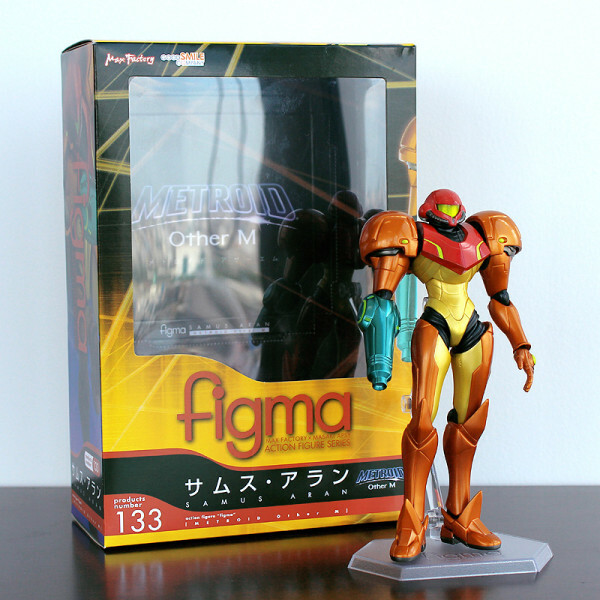 Jakks World of Nintendo Samus Figure with Mystery accessory Morph ball. 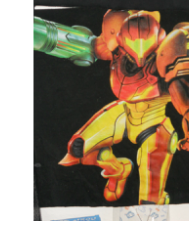 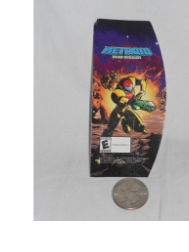 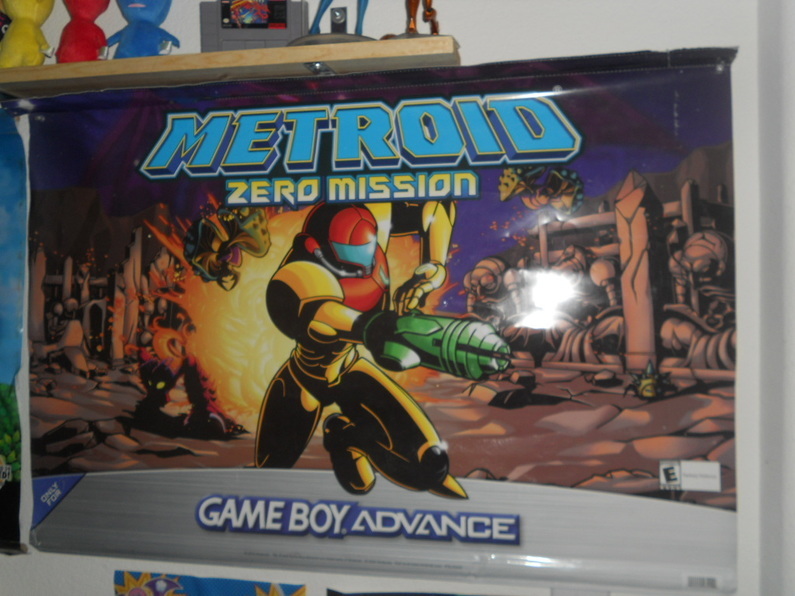 Metroid Zero Mission Gamestop Store display banner. 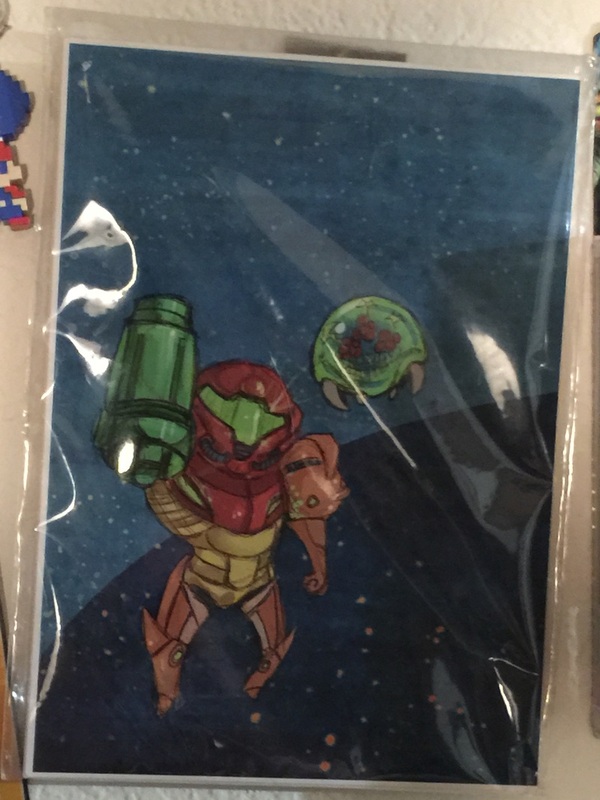 Given to me by my friend Anthony. 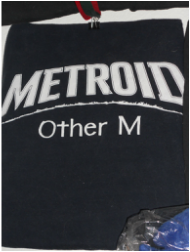 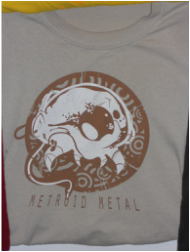 Metroid Metal shirt. 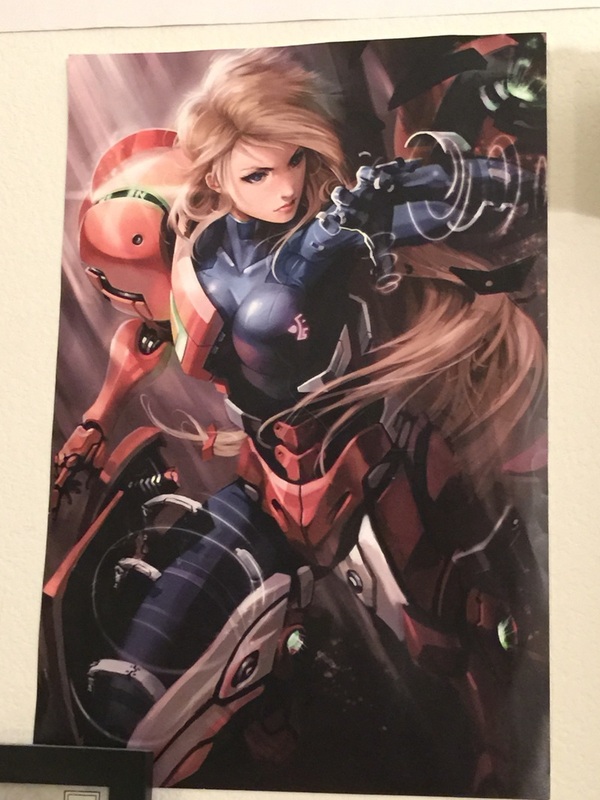 Purchased at Pax Prime!